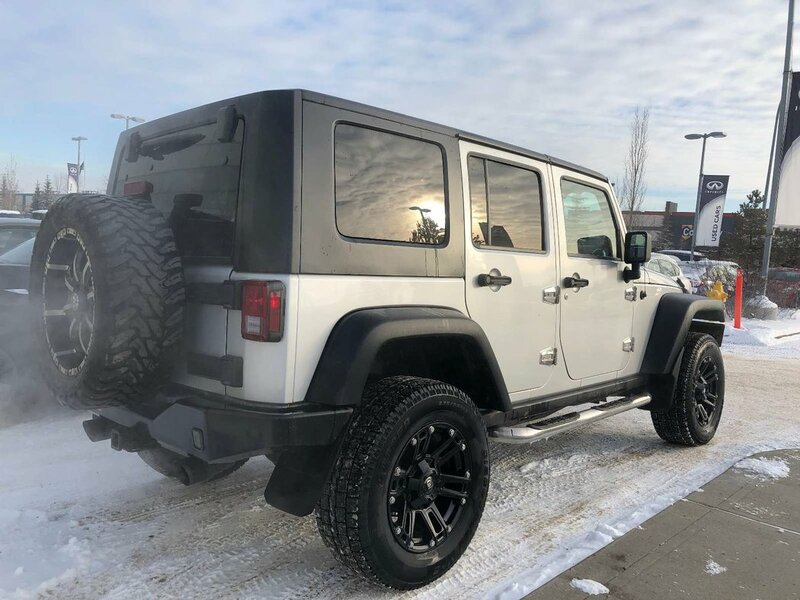 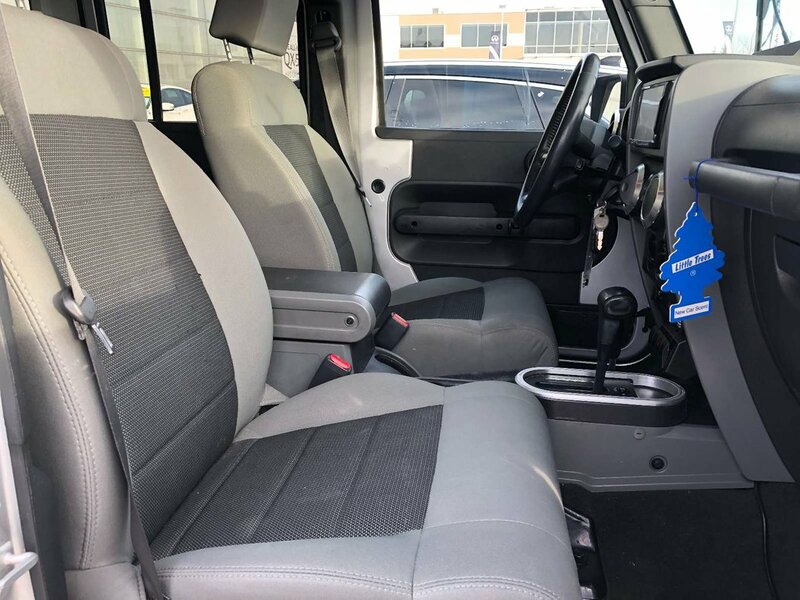 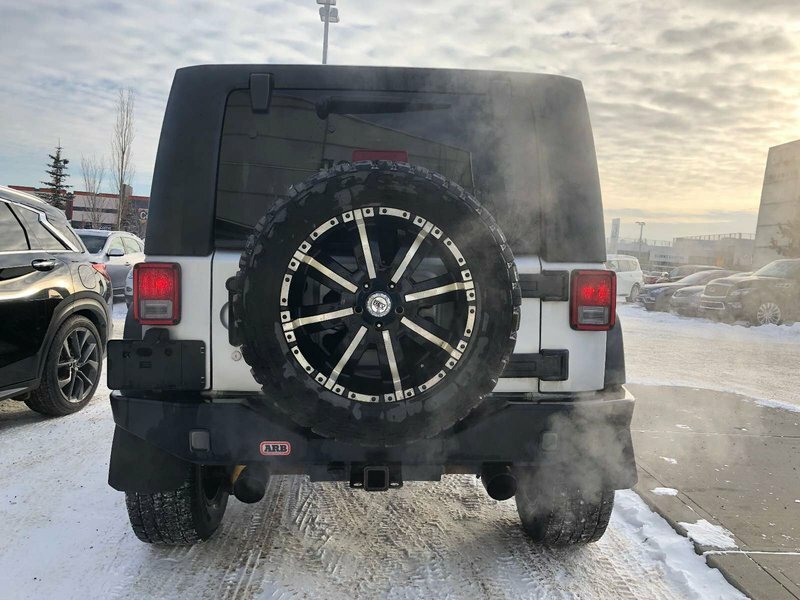 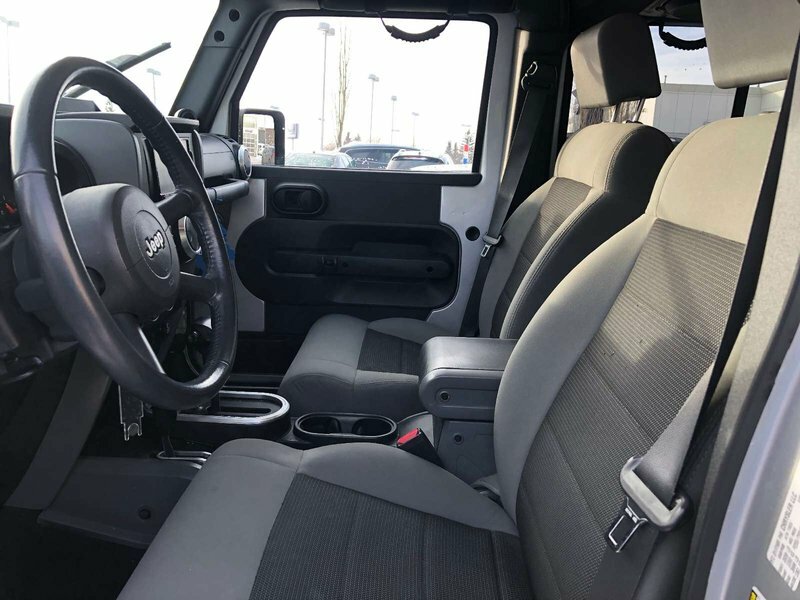 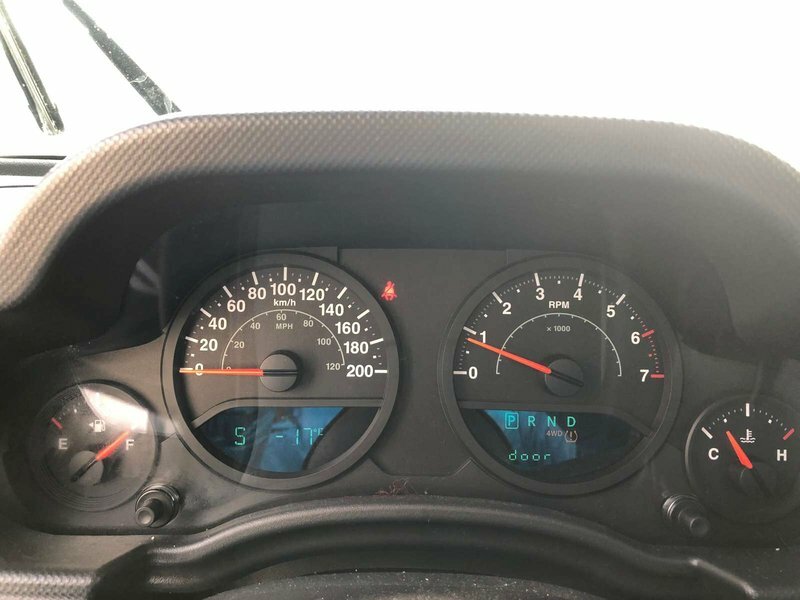 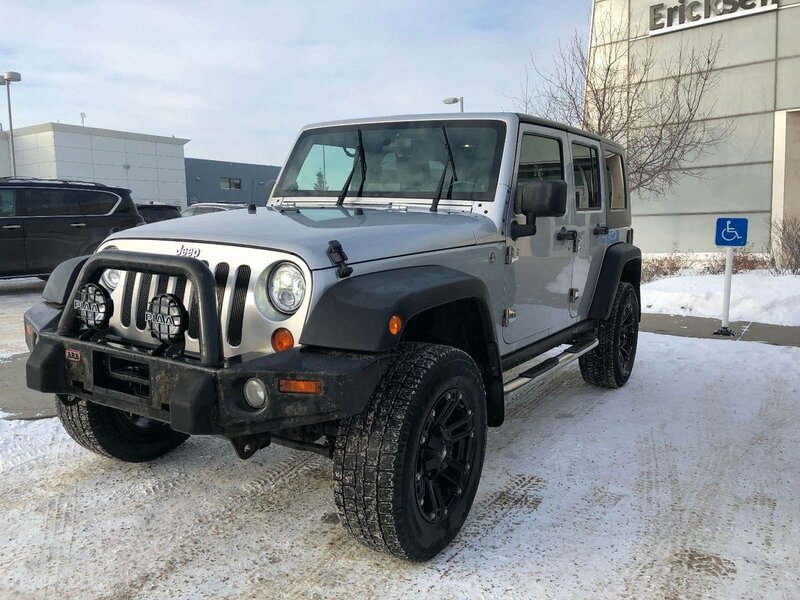 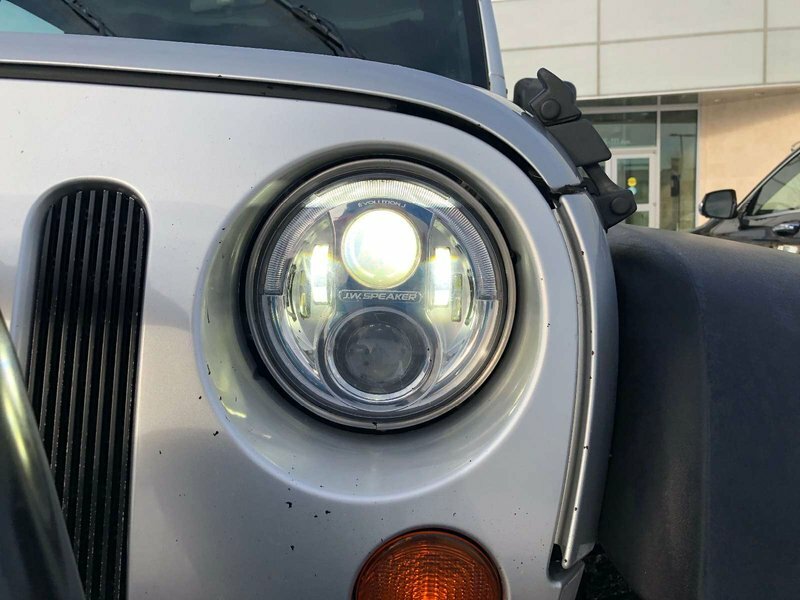 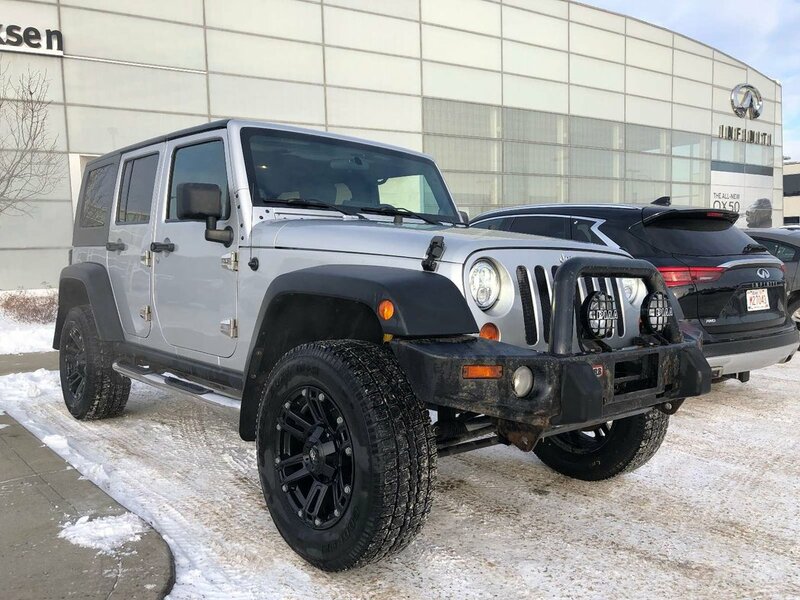 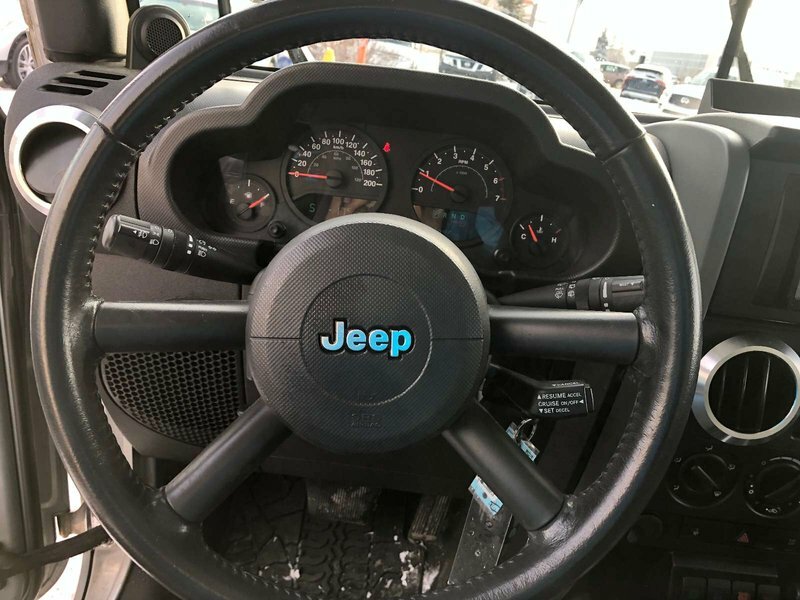 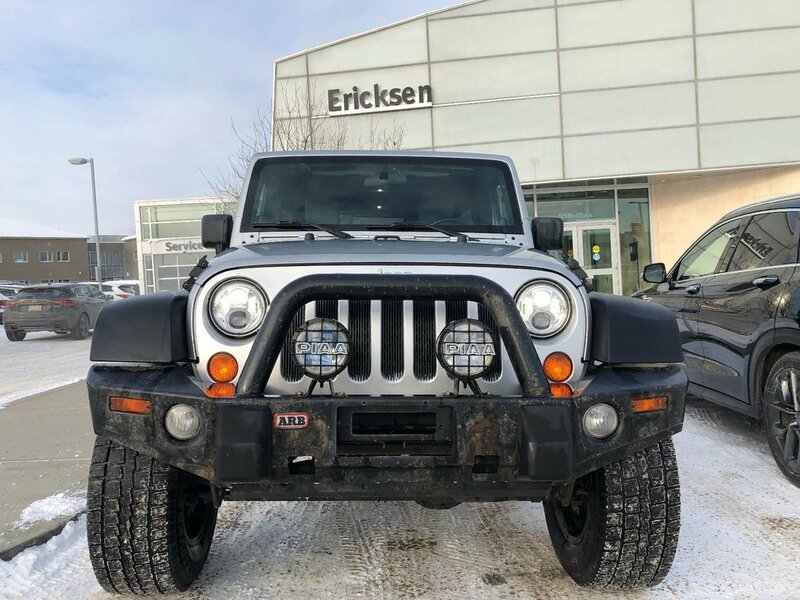 This 2008 Wrangler Unlimited X is in great shape, has never been smoked in and comes with only 152600kms. 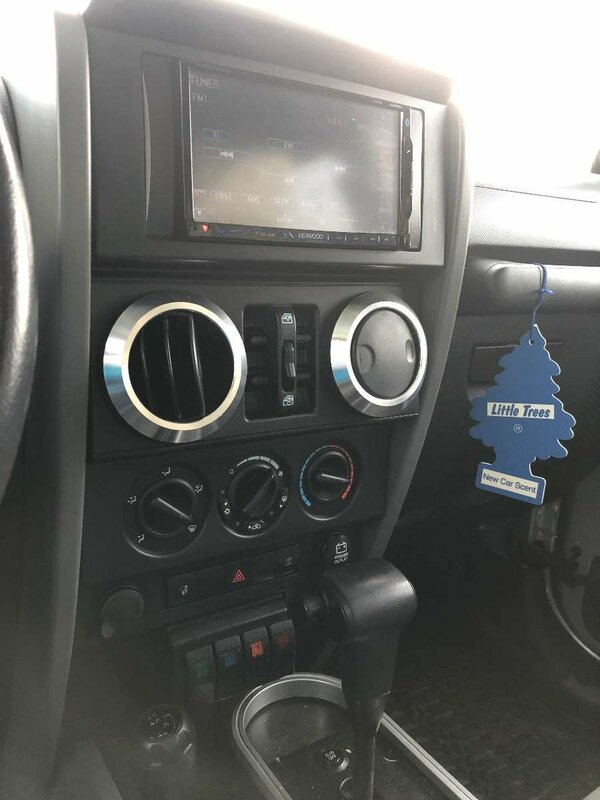 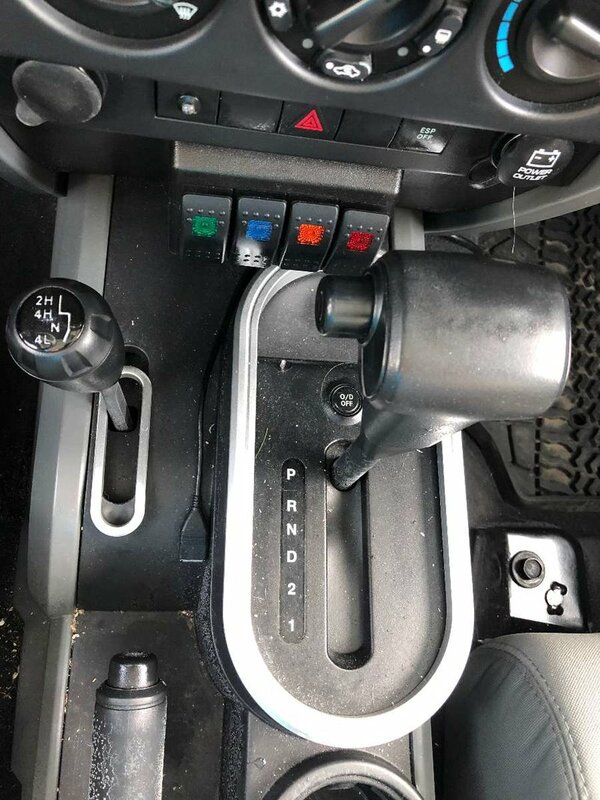 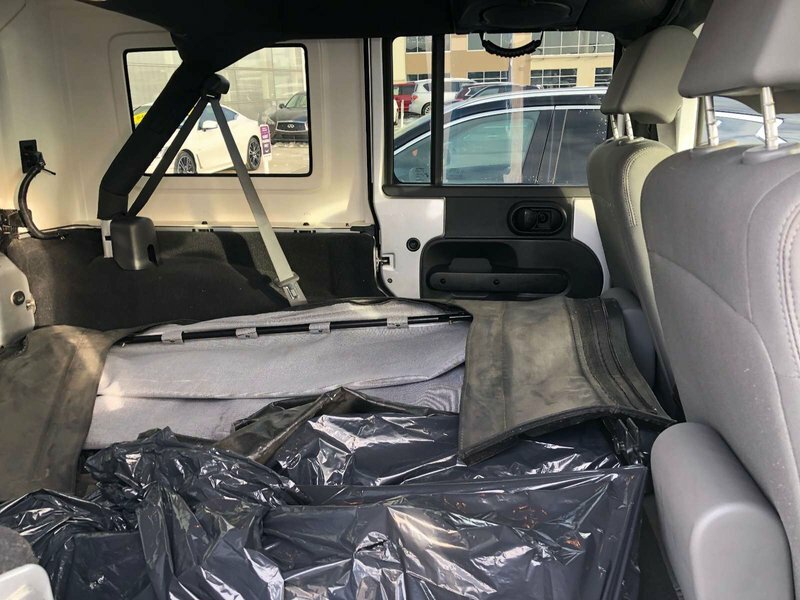 We recently purchased this vehicle from a dealership that focuses more on newer vehicles. 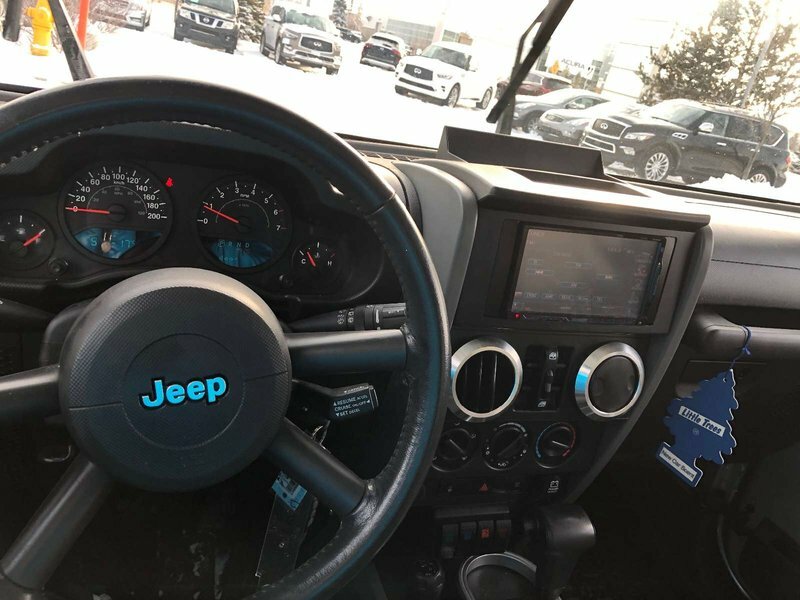 Under the hood you will find a powerful 3.8L V6 producing 202hp. 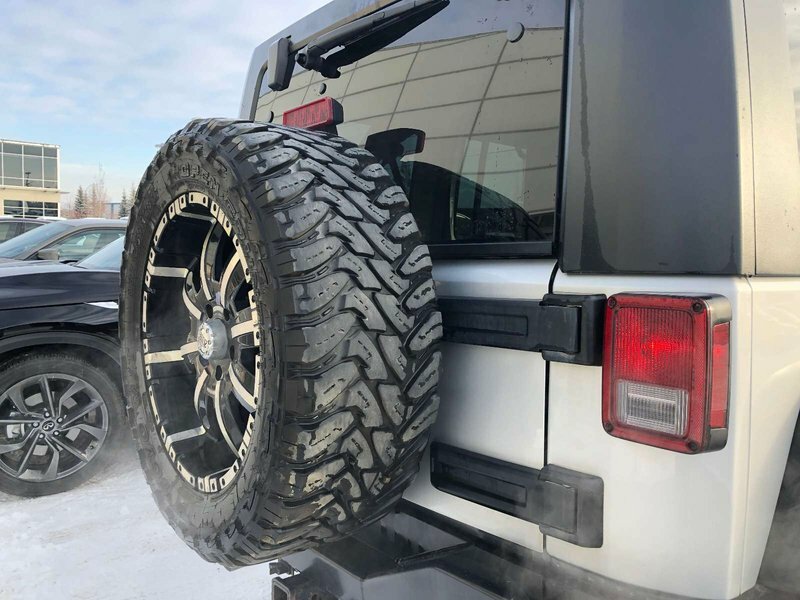 It's off-road capabilities are among the best in the world. 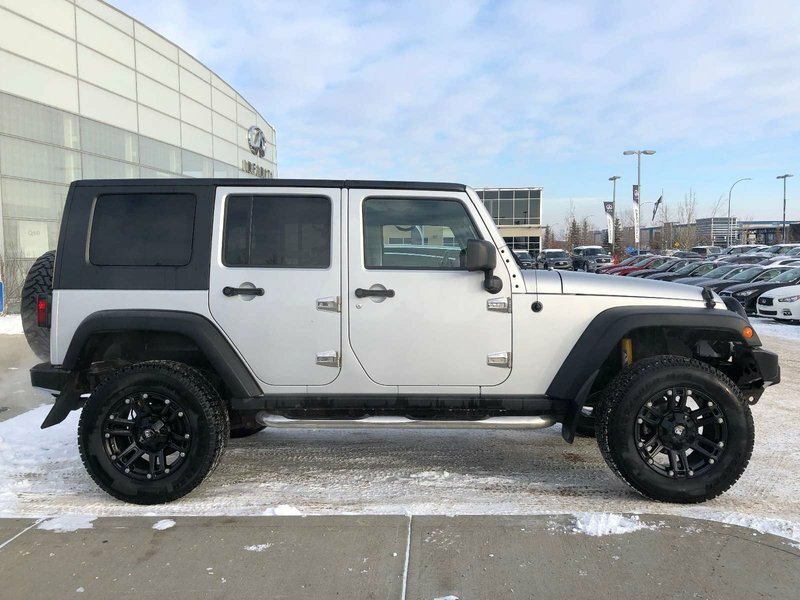 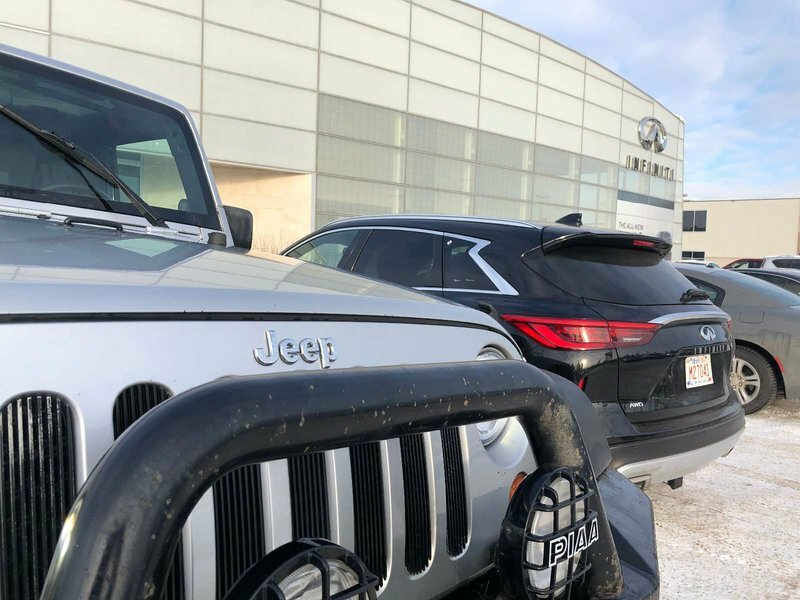 We have put the AWD Jeep through a multi point, comprehensive used vehicle safety inspection in order to ensure driving quality. 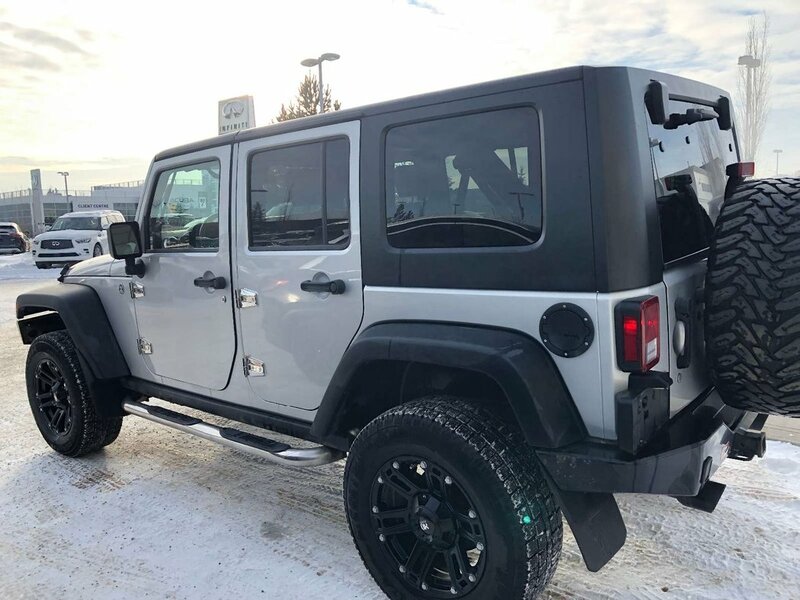 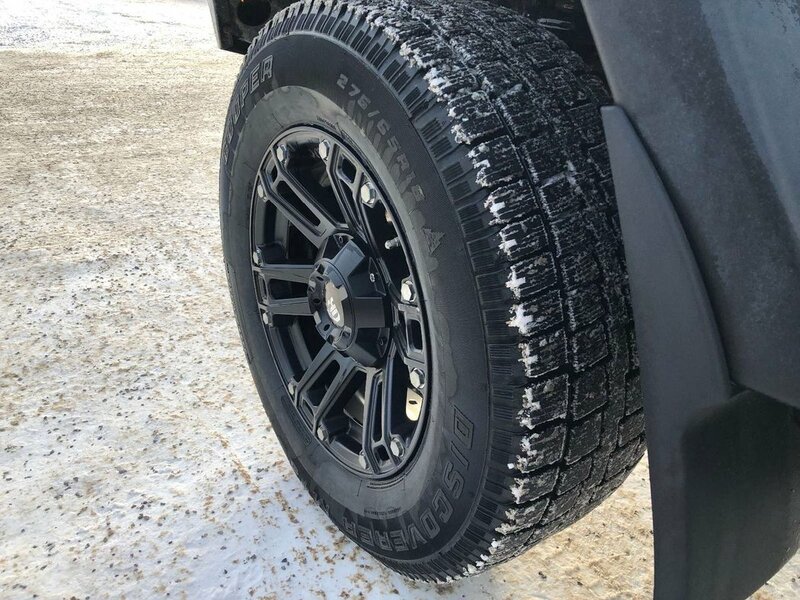 This Wrangler is more than ready for its next proud owners. Some of the features in the practical crossover are a 66 watt stereo output, 6 total speakers, AC, bucket front seats and much more.